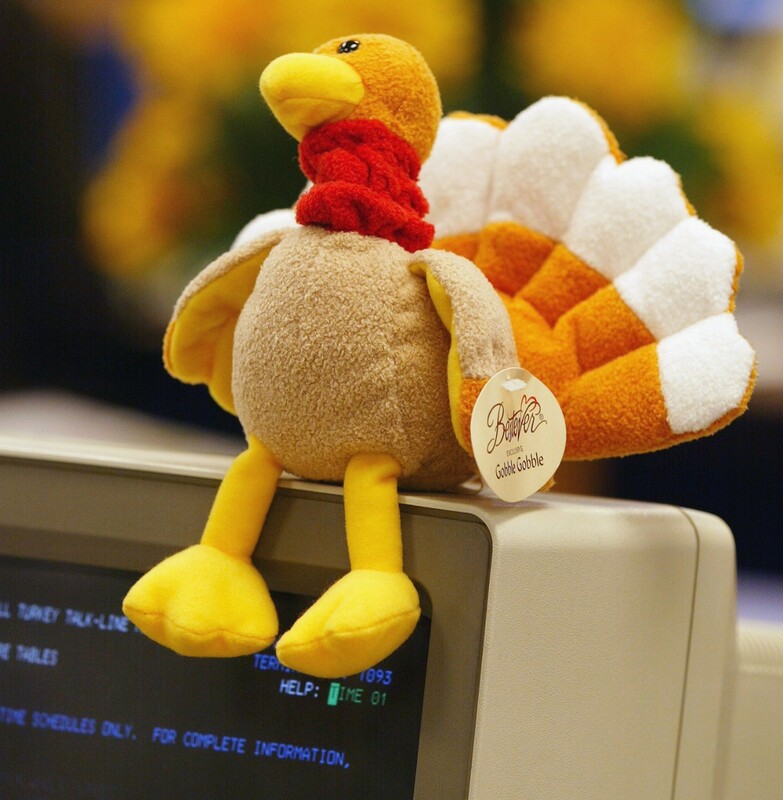 Turkey Day and Beyond – How should we celebrate? A day for giving thanks, family, delicious food, and… good simming? Well, yeah! We all loving simming, some even count our fellow players as a surrogate family of sorts. But how should we celebrate? Since it is a holiday, why don’t we save the whole haliday for the real people in our lives? For the holidays, no role playing. We may miss our online family, but they may also want to take a break. Be sure to tell everyone that you won’t be on that day and why. If you want to include your online family, wait until after dinner with your real family. This way, everyone can to be together. Just be sure to say you won’t be on until a certain time. This way, everyone will play around your absence, then include you later on. Rather than not playing, make the whole day/week/month a holiday theme! All of your characters can enjoy the holidays with you! They are your brain child(ren) after all. Doesn’t the make them family too? So, let them enjoy it with you and your fellow players. Because not everyone celebrates the same holidays, you can play as if nothing is different. This is a way for everyone to feel included and comfortable. The last thing you want is someone to feel uncomfortable because of their religious beliefs not being respected. This may seem like you aren’t celebrating, but its all in the angle you look at the situation. I mean, aren’t you still with friends and family for the holidays, right? So, everything is okay! You don’t have to do just one form of celebration. Feel free to mix and match. Depending on how everyone wants to celebrate can determine how you spend the time on your games. This is okay. Have fun. And Happy Holidays!